Afternoon Loverlies! I feel as if I've Kind of gotten off track of my posting lately. About a few weeks ago I got a call stating my Grandmother passed. I know my depression was acting up around that time, of course. I just felt so tired all the time. I am still very sad she has passed, but sometimes I just have to remind myself that she is in Heaven now and not in pain anymore. I have decided to start collecting thimbles in memory of her. She always collected thimbles and wherever a family member went on vacation they would always bring her back a thimble. So I thought it would be nice to have a small thimble collection, that way I feel like I would have her there with me. I hope that makes sense. I also took a rose from the funeral and dried out the petals. 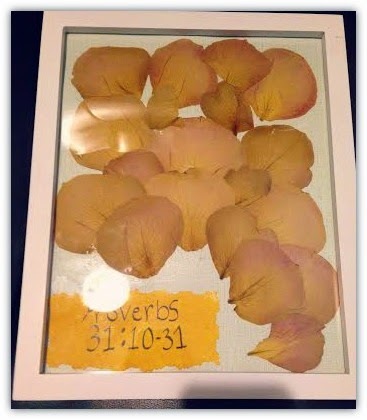 I just put them on a piece of card stock ( It think that's what it's called) with the scripture Proverbs 31: 10-31 on it. 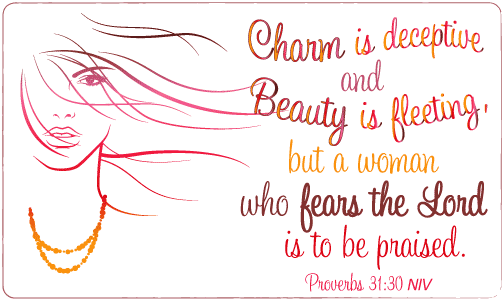 That is the scripture that was read at her funeral, and I agree that she was everything this scripture describes. I hope someday, that I can be like how my grandma was. It really feels weird saying was, I want to say is. I Love you Grandma Kamy! 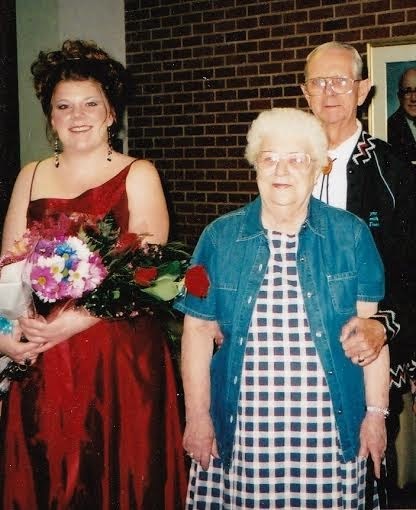 An older picture of me with my grandparents.